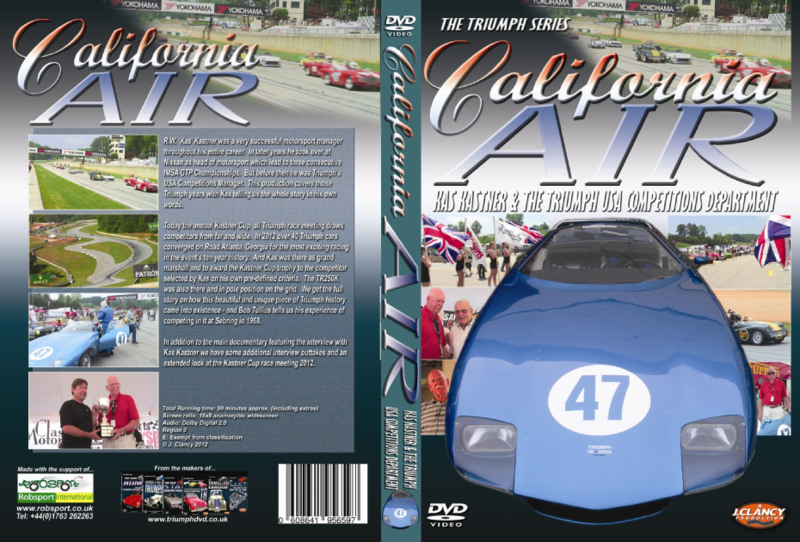 California Air available in both PAL and NTSC format. 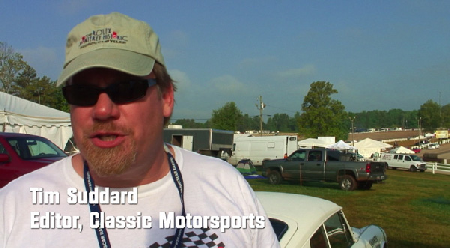 Anyone in an NTSC country will automatically be sent an NTSC copy. 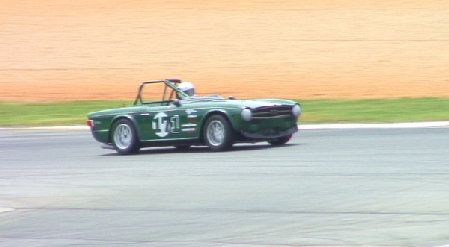 There are no region codes on any Triumph DVD's. 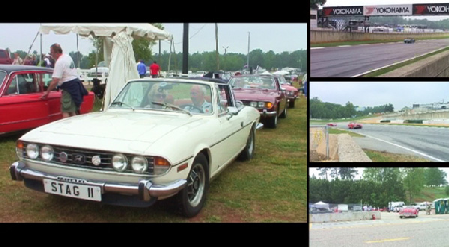 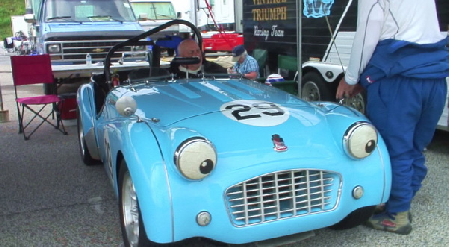 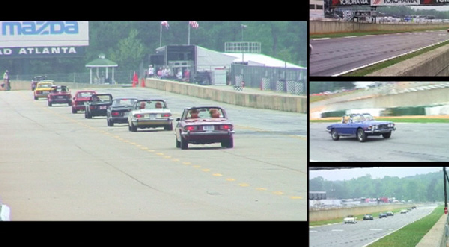 An in-depth and comprehensive interview with Triumph's legendary USA Competition Manager, Kas Kastner, and set against the backdrop of the tenth running of the annual Kastner Cup all-Triumph race meeting held at Road Atlanta, Georgia as part of the Classic Motorsports Mitty in 2012. 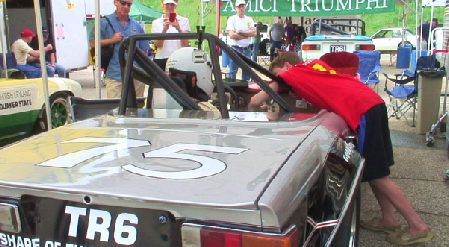 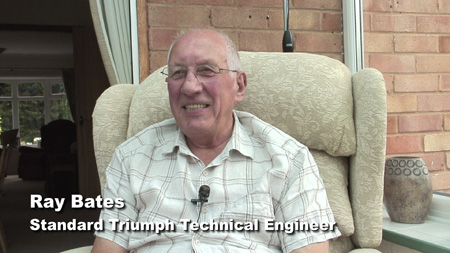 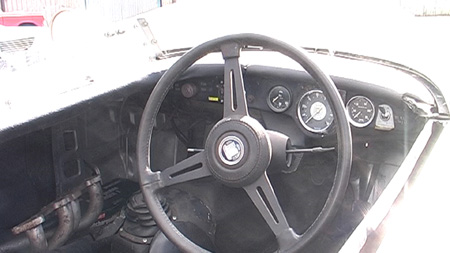 We cover the whole of Kas's Triumph racing career from his early exploits in his own TR3, through his 'works' US Competition days all the way to the Kastner-Brophy race team of the 1970's. 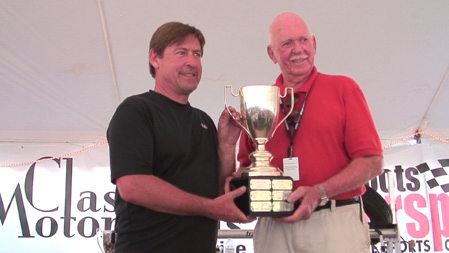 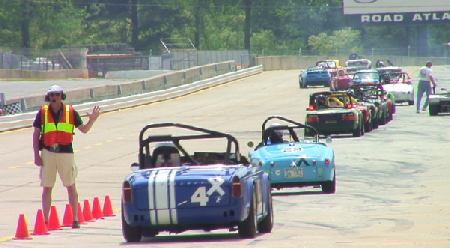 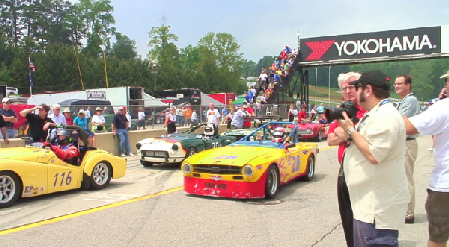 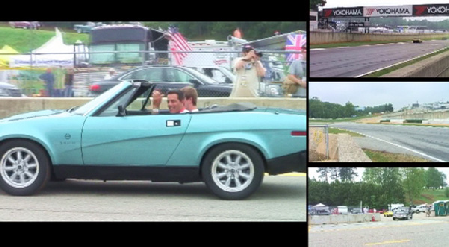 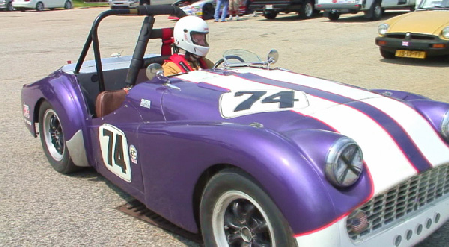 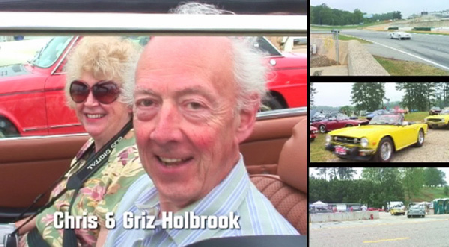 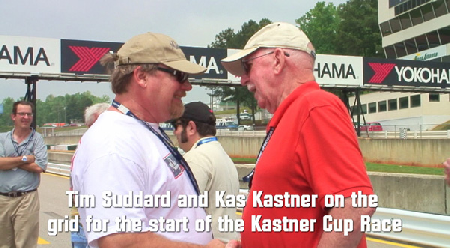 We also take an extended look at the 2012 Kastner Cup race meeting with good coverage of the race and interviews and insights from many Triumph personalities in attendance. 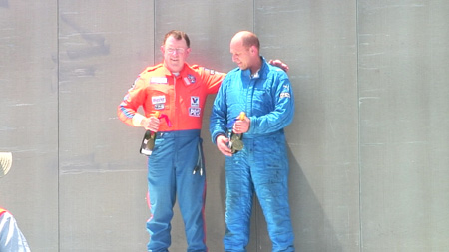 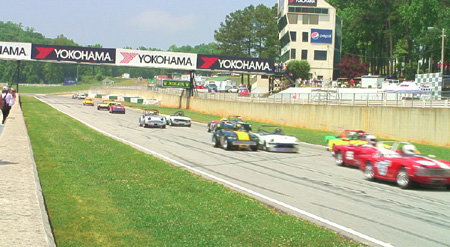 The Kastner Cup is and has been the biggest all-Triumph race meeting in the world for many years now. 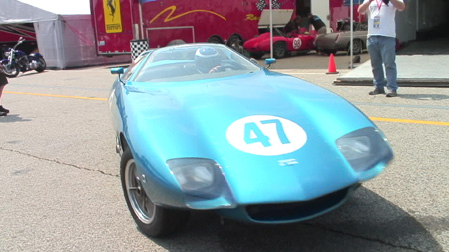 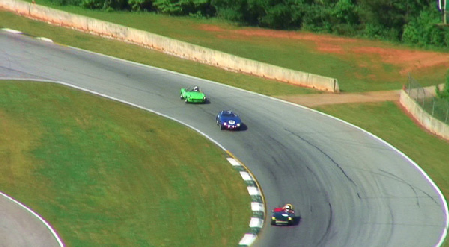 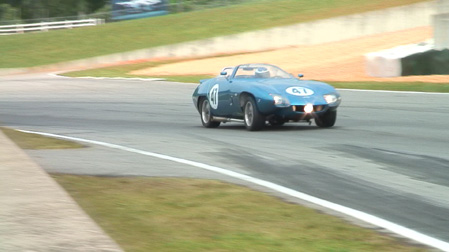 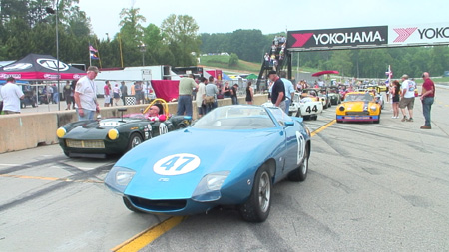 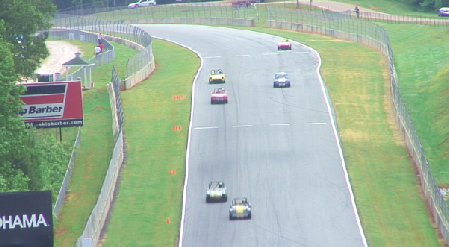 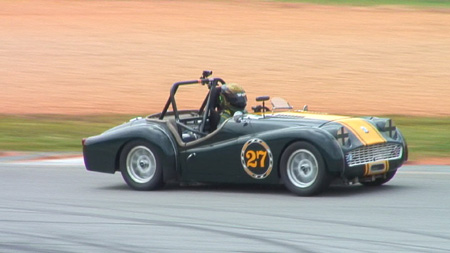 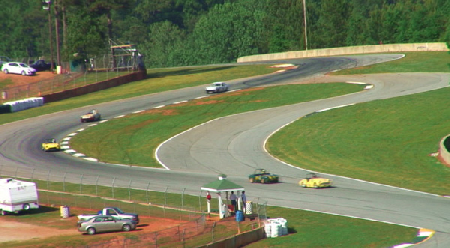 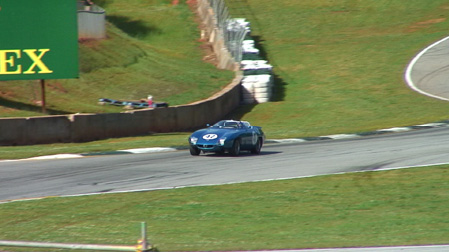 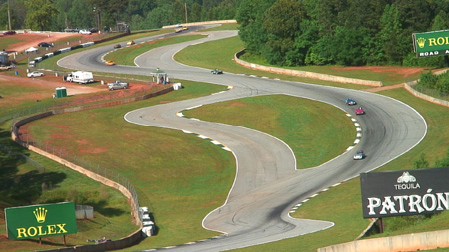 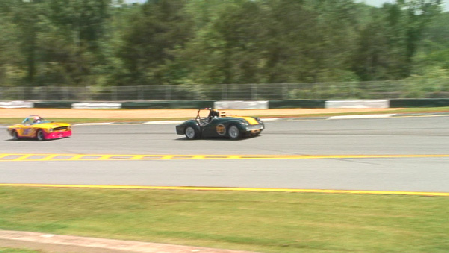 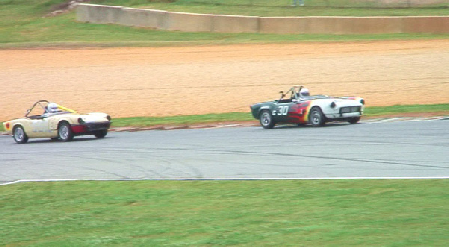 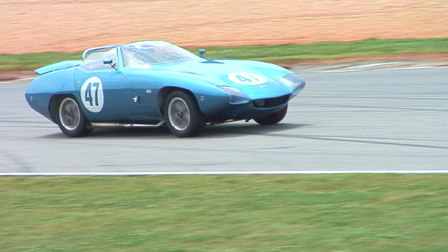 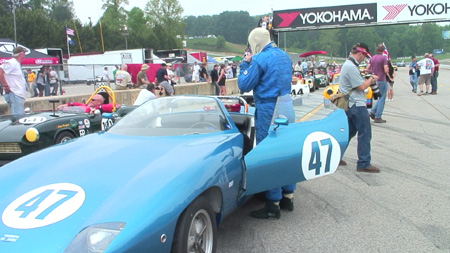 This race at Road Atlanta is considered to be one of the highlights in its long existence but another can be seen in the 2015 production KASTNER CUP 2015. 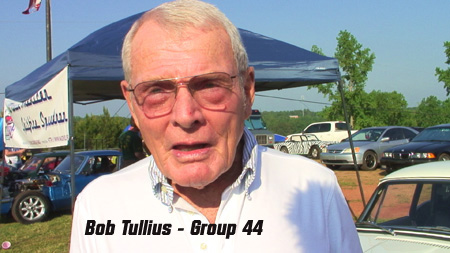 Group 44 Inc. race team manager and driver, Bob Tullius, tells us about driving the beautiful TR250K at the 12 Hours of Sebring in 1968 and Tony Garmey gives us his opinions on racing the car today; Graham Robson, UK 'works' Competitions Secretary, tells us his recollections of the Shell 4000 Rally he managed with Kas in 1963; Dave Pearson, present owner of the Macau Racer updates us on the progress of the restoration of this historic Spitfire. 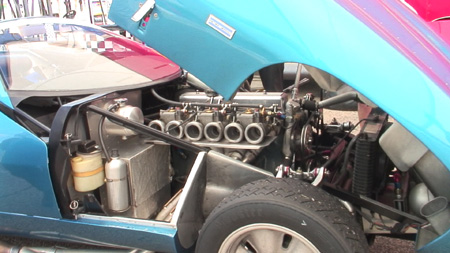 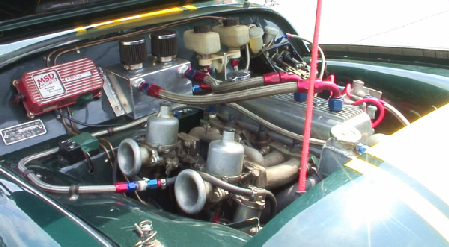 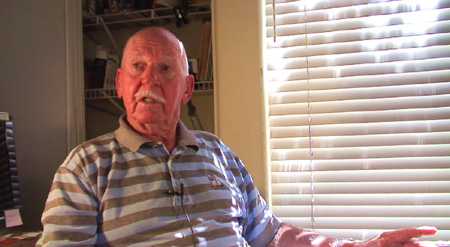 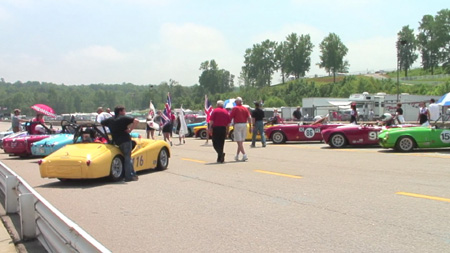 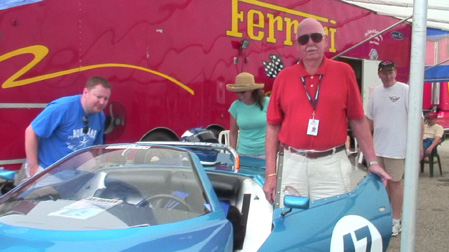 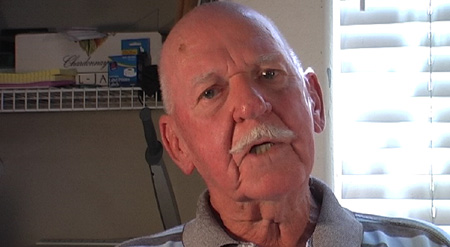 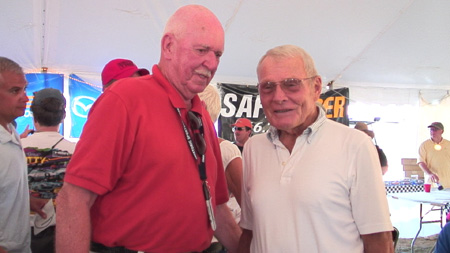 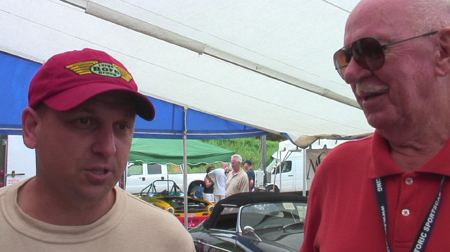 In addition to all this we have the interview outtakes so no important details from the session with Mr. Kastner are missed and finally a half hour featurette of the Kastner Cup 2012 race meeting at the Classic Motorsports Mitty. 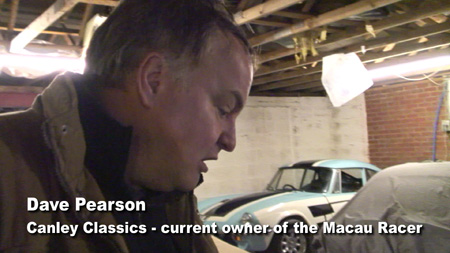 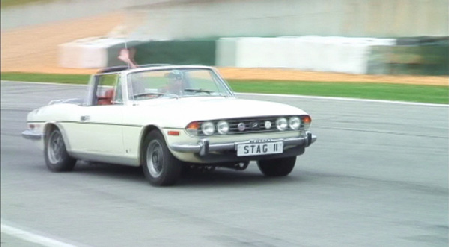 With a running time of almost two hours anyone with an interest in Triumph carswill enjoy this release. 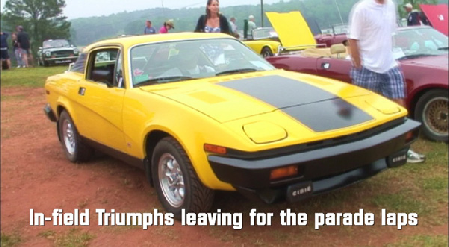 Find out just why Triumph sports cars were so successful in the US market by purchasing near the TOP OF PAGE.